Give your child an unstoppable “can-do” level of confidence and set the course for a lifetime of success! 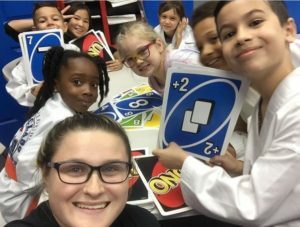 You know how difficult it is to find a quality after-school program. Most programs are little more than glorified babysitting services with no structured plan to improve your child’s health, self-esteem, behavior, confidence, focus, manners, leadership skills or self-discipline. Worry no more – your child can enjoy a fun, safe, structured, top-quality Martial Arts program World Class Taekwondo! At our After-School Program your child will get into great shape physically and learn valuable self-defense skills. But that’s just the beginning. Many of our children even enjoy better grades and academic success at school as a result of their improved self-discipline, concentration and study skills! Teach respect for teachers, other students, themselves and their parents. Teach good sportsmanship, and how to win and lose gracefully. Improve your child’s physical fitness, weight control, self-confidence, and self-discipline. 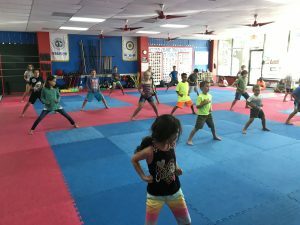 Daily Martial Arts classes will provide your child with a character building education that will help develop their self-esteem and a “Yes I can” Positive Attitude that carries over into school and other activities. Your child will make new friends and learn how to defeat bullies without fighting. Your child will also participate in many activities after their martial arts training and homework. The program is open to all school age children. We offer Martial Arts classes daily and have fun days on Fridays. There is time for snacks and homework as well as organized fun activities. 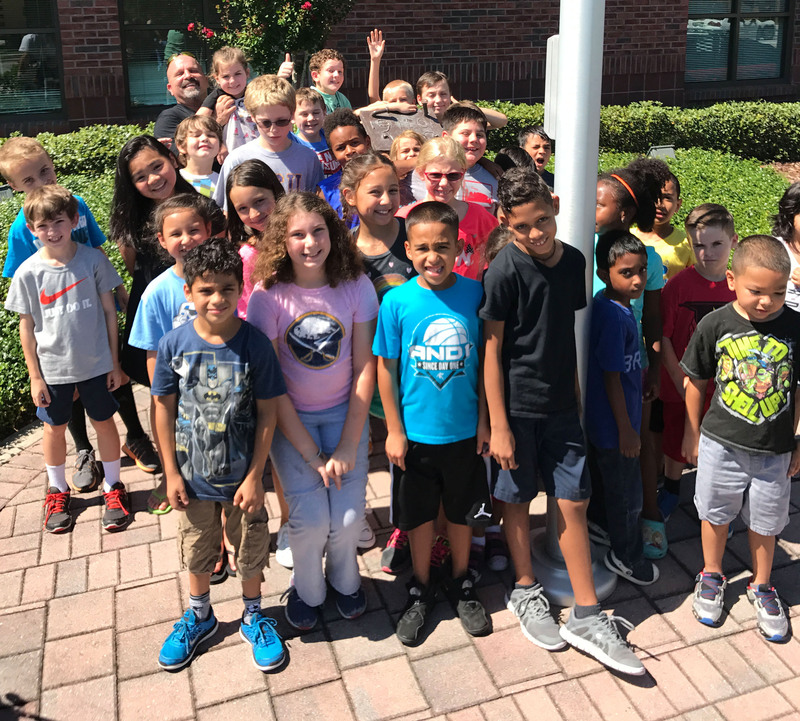 Through our character development program, students develop self confidence, improved self esteem, increased attention span, and a self discipline/self control mind set. Transportation is provided from your child’s school to our clean, modern facility. 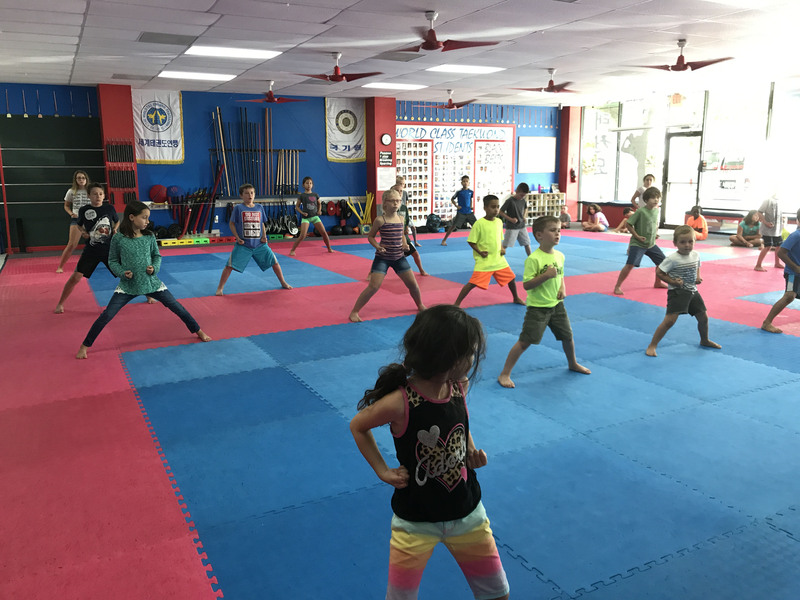 Children will have a fun and exciting martial arts class, which emphasizes our character development program. They will have snack time and homework time. You must pick up your child by 6:30pm. Half days we will pick up your child and provide activities until 6pm at no extra cost. Full days off, you will need to drop off your child and we provide all day coverage at no extra cost. Cost for all of the above for only $75.00 per week. Registration fee is $49.95, which includes everything necessary to get your child enrolled including a uniform for classes.